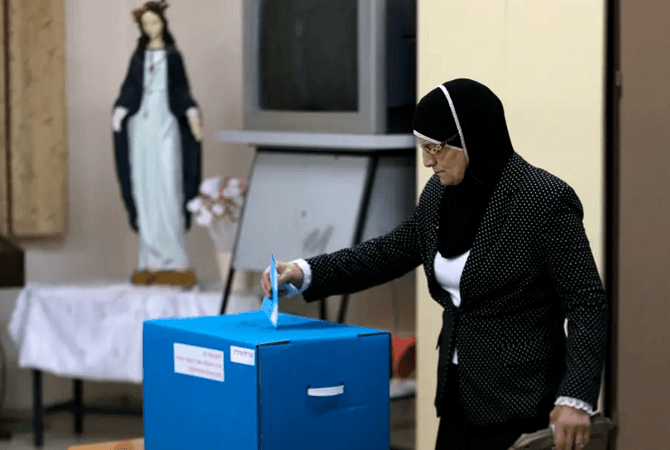 A recent poll by Friedrich Ebert Stiftung and the Abraham Initiatives found that only around 51% of Arab citizens of Israel are expected to vote in Israel’s elections on Tuesday. This is partially because of a call by some Arab leaders to boycott the April 9 elections. 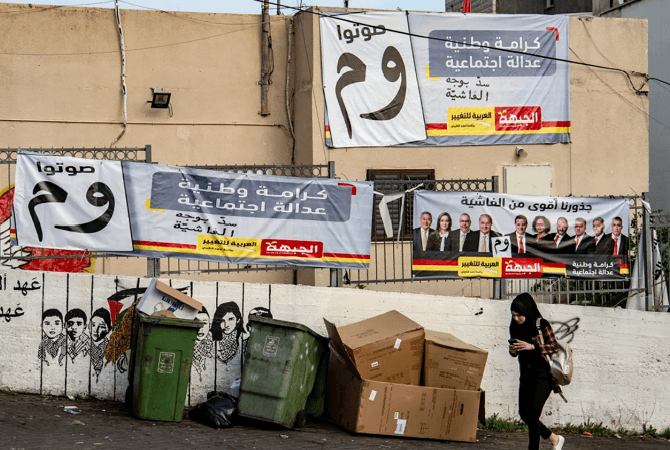 Should Israeli-Arabs boycott the election? 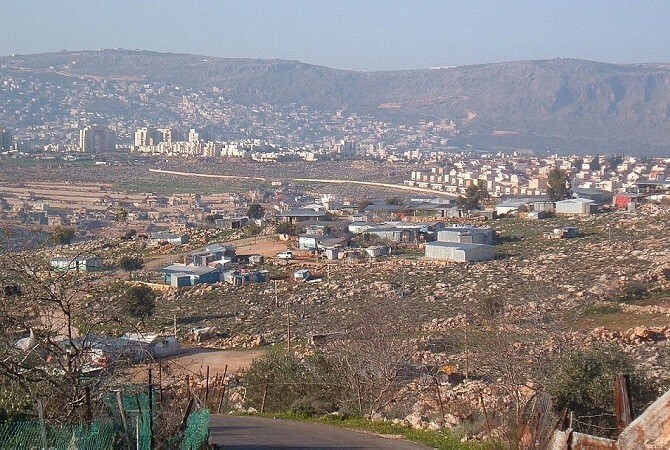 Two Palestinian thought-leaders – Al-Shabaka Analyst Nijmeh Ali and Al-Shabaka Palestine Policy Fellow Yara Hawari – recently participated in a roundtable debate on the subject, which was published by Al-Shabaka on Sunday. In contrast, she argued, boycotting the elections could result in the dwindling of the Arab parties, which would lead to a leadership vacuum. 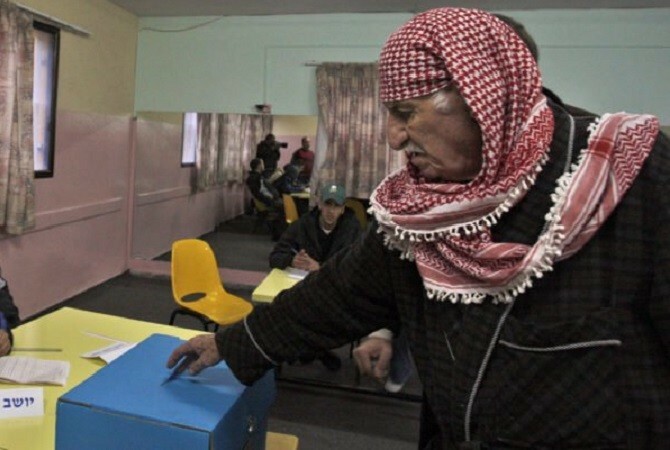 “Parties still operate as the main organizing mechanism for political, social, civil and national issues,” Ali said, explaining that this transforms the elections from simply an electoral battle to one over Palestinian representation more broadly. She said that historically, Palestinian citizens of Israel have been willing to participate in the political process, even in moments of tension and alienation. 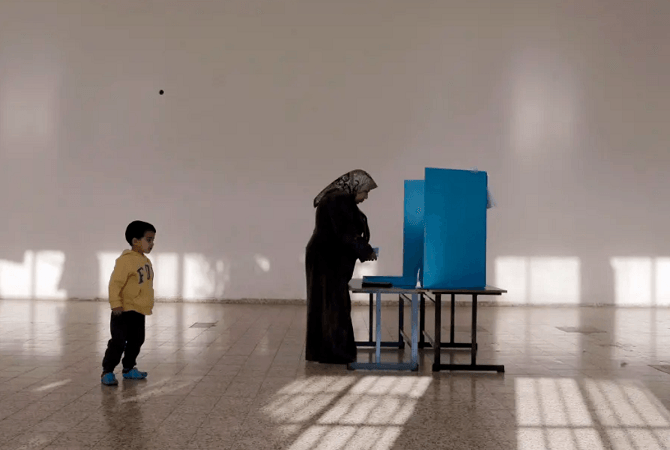 She pointed out that from 1949 to 1973, average voter turnout among Arab Israelis was 86%. Reports by the Israel Democracy Institute showed that Arab Israeli voters dropped steadily, at one point reaching a low of only 18%. Ali believes that those numbers should improve again. 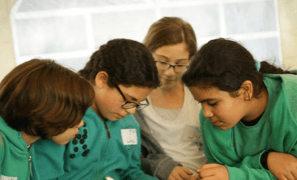 “What really threatens Israel is a Palestinian who is a producer at all levels,” she said, “who is economically independent and pays the bills every month without relying on Israeli national insurance. This is the model that can break the hierarchical relationship between master and slave and rearrange the boundaries of the political game. She said that history shows that regardless of electoral participation, the Palestinian citizens of Israel have not made any significant gains within the Israeli political system.